The funny thing is that after watching this movie, I still don’t know a thing about Latin America. After the Golden Age of Disney animation ended with Bambi, the Wartime Era showed up to take its place, drafting many employees to fight old Adolf while whoever was left ended up creating films that were pretty much just a series of shorts strung together in order to obtain feature-length. Also known as the “package film” era, the movies to come from this period are definitely the most obscure of the canon. Some people are only aware of a few select shorts that aired on The Wonderful World of Disney, and while established memorable characters appeared in these films, none of the original creations ever achieved the sort of fame that Cruella DeVille or Chernabog got. 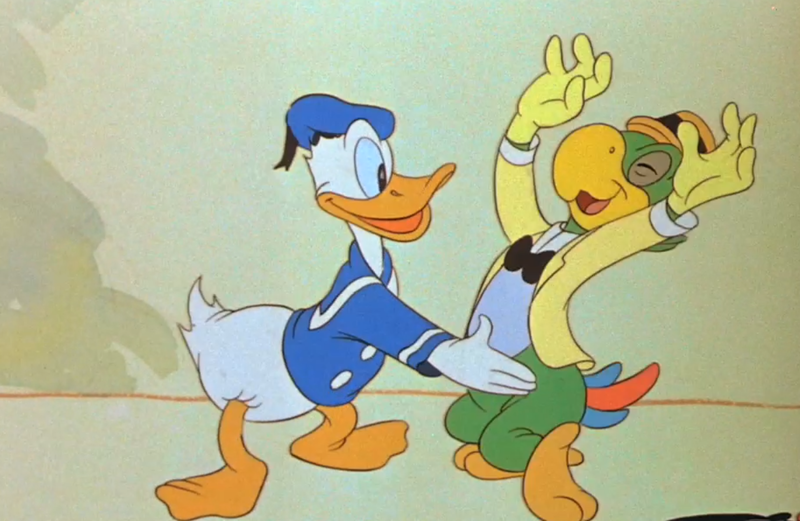 In fact, how many of you even know what Saludos Amigos is? While I was aware of the existence of stuff like Ichabod and Mr. Toad to an extent as a kid, I’ve never heard of this film once myself until I looked up the canon on Wikipedia and discovered that the green parrot from Three Caballeros originated from it. And to be fair, the movie is pretty skippable, because it’s pretty much just a forty-minute long travelogue with four shorts composed of basic TV animation. I think this film was created to promote goodwill towards Latin America whilst trying to make films on a limited budget, and boy does it show. 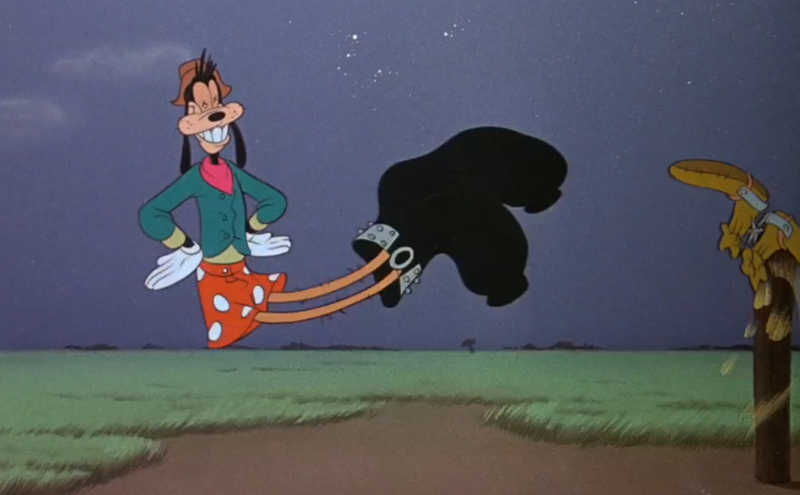 Were Goofy’s legs always that skinny? The main gist of the film is that a bunch of animators tour Latin America and we see them drawing the animated shorts that the kids are really here for. 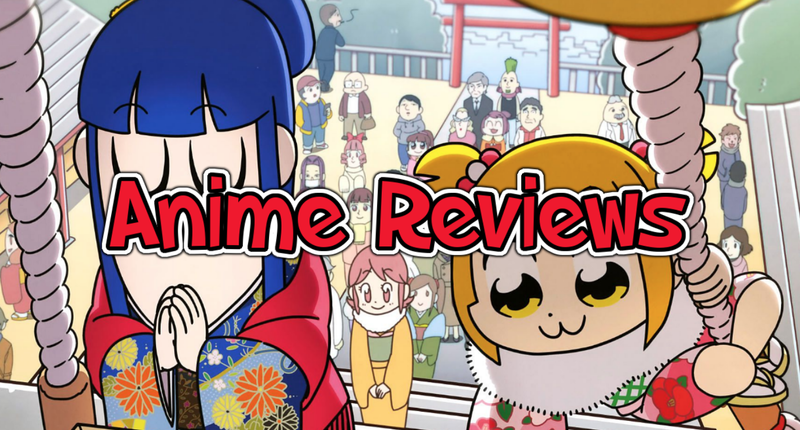 Each short is designed to teach the viewers about the culture whilst using the cartoon-y antics of the characters to make sure that the kids stay awake during class. Two of them star Donald, one of them stars Goofy, and another stars a plane whose name I can’t remember. Honestly, Saludos Amigos was sort of doomed to be criticized by me from the start, because I’ve never liked documentaries or interviews or travel-logues or anything of the sort growing up. I never once cared how a movie or whatever was made, always preferring to focus on the actual product. And even if I did care about that, we never get to know the animators personally, and the only animated character with any pathos is the plane. 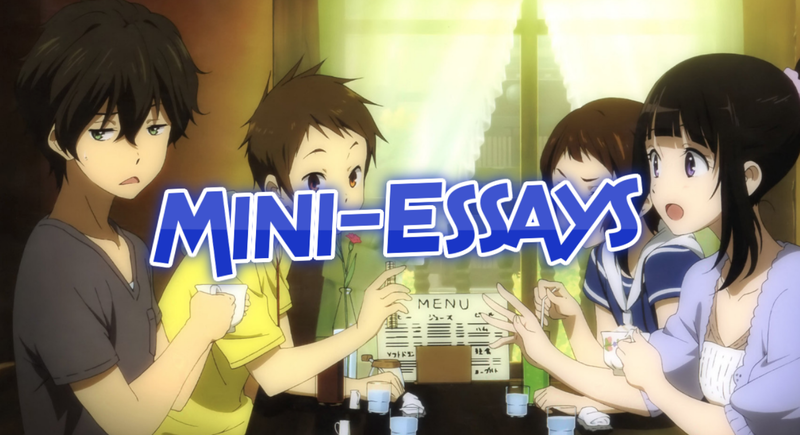 Each short is pretty much just harmless fluff with some amusing antics, but nothing really sticks. Donald and Goofy don’t get anything to do but act like themselves whilst reacting to the culture. Nothing the film taught me about the culture really stuck. Nothing it does in general, whether it was good or bad, stuck at all. I mean what do you want me to say about it besides “eh”? It’s just a lacking movie that was the product of a really terrible time period coupled with the premise being based on a very outdated goodwill message. 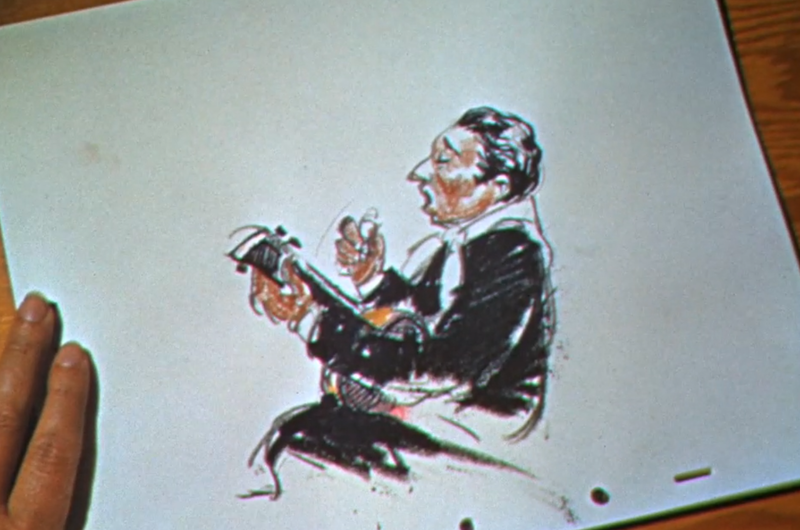 They don’t even really go into details about the drawings, so it’s not a very good documentary either. If you’re a completionist, then there’s nothing really wrong with watching Saludos Amigos or anything. But good luck trying to find a copy of the film just to do that, because I had to hunt pretty deep for the one I watched. Otherwise, nothing about this movie screams cinematic from the education to the animation, and it’s just not worth it overall. Is Latin America still a country the world cares about these days? Jose never really had much to him whenever he showed up in a film, but you could tell the animators weren’t really sure what personality to give to the dude in his first appearance as well. This entry was posted in Anime and tagged disney, Movies, Saludos Amigos. Bookmark the permalink.